Use this form to enquire about part no 6N0 887 769 . If you have a general enquiry please use our normal contact form. All our Used VW Polo Parcel Shelf. 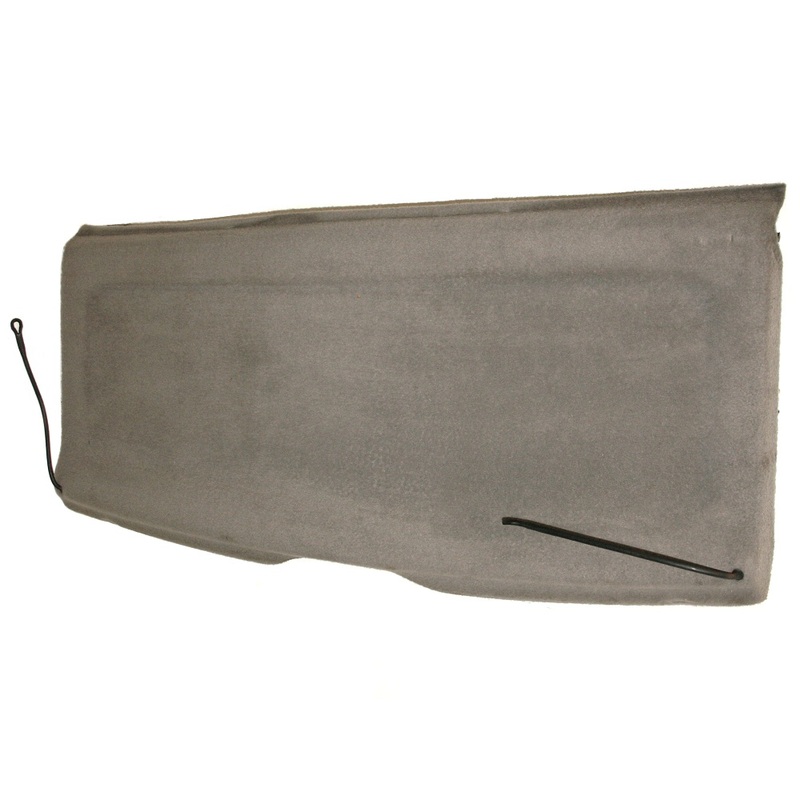 Mats &amp; Carpet Spares are fully tested and come with a 3 month warranty to give you complete peace of mind. Searching for your VW Polo Parcel Shelf. Mats &amp; Carpet Parts couldn't be easier, you can browse the shop by category, or filter a search by entering your vehicle registration and part required. Parts are filtered to match your keywords and vehicle, so that the parts displayed first are the closest match, followed by other possibilities that match the key word/s entered.